NEWPORT BEACH, Calif. (BRAIN) — Australian athletic apparel brand 2XU recently celebrated the opening of its new retail store in Orange County. 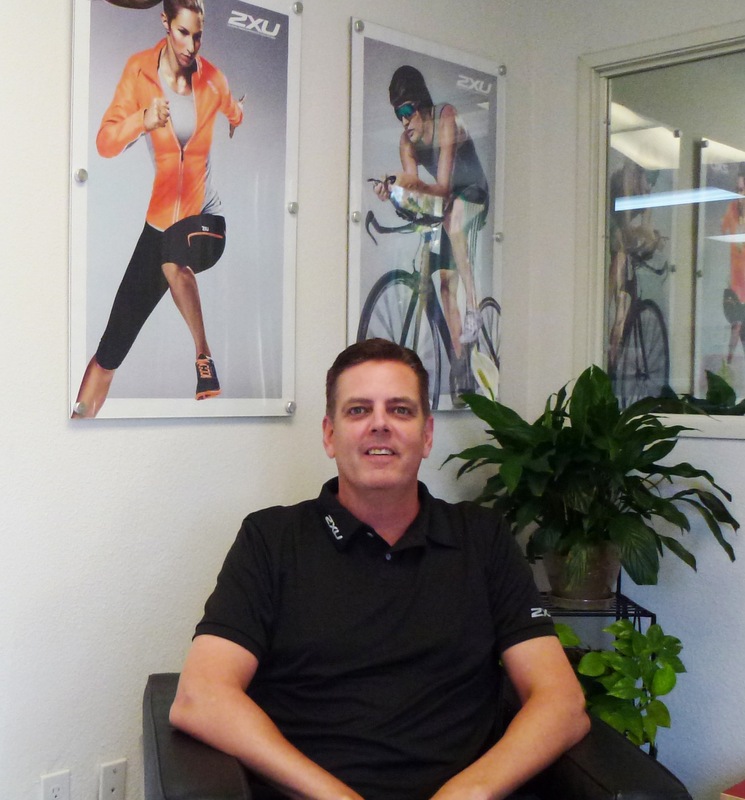 The company, known for its compression apparel and accessories, has also appointed its first president of 2XU USA. Former Nike and Under Armour executive Scott Taylor will spearhead 2XU's aggressive growth plans in the coming years, which include adding a handful of retail stores in key U.S. markets. Taylor has worked in the sporting goods industry for more than two decades in various sales and management roles. "I'm excited to be joining 2XU," said Taylor. "The potential of this brand is immense, and its early stronghold on core sports impressive. I believe 2XU is truly the next great global performance brand." There are 15 2XU stores worldwide, but the new 1,500-square-foot store in Newport Beach is just the second in the U.S. The company's first U.S. location opened in Santa Monica, Calif., in May 2013. The retail stores feature the full line of 2XU's compression and athletic wear and accessories. 2XU's marketing director Fred Hernandez said the stores aren't meant to compete with the brand's specialty retailers, but serve as a showroom for consumers to see a wide variety of product in one place. "We can expose people to a full range of our products that a bike or run store might not carry because our line is so extensive," Hernandez said. "With all of fitness, gym, yoga, running and cycling wear all in one place, the consumer see everything we carry, and the hope is that will feed back to the specialty retailer." "Specialty retail is very important to us, and we do everything we can to support our retailers," added Hernandez. "We've always respected that and do everything we can to maintain the brand's value." 2XU's retail stores also don't carry some premium products like its high-end wetsuits and aero cycling kits that are sold at specialty retail. "Most customers looking for the high-end products are going to shop at their bike, run or tri shop for these items," said Hernandez. The Newport Beach store is located in Orange County's Fashion Island designer shopping center, which Hernandez said offers an advantage when it comes to brand exposure. "It's nice to be in an upscale shopping center because there are built-in opportunities for promotion," he said. "And because Fashion Island is a popular destination, there is a huge customer base here so it's great visibility from the get-go." 2XU was founded in Melbourne, Australia, in 2005. In late 2013, LVMH Moët Hennessy-Louis Vuitton S.A, a Paris-based conglomerate that controls Dior and other high-fashion brands, invested nearly $80 million for a 40 percent stake in 2XU. Its products are sold in 45 countries worldwide, and its U.S. headquarters is in Carlsbad, Calif.
2XU USA's new president, Scott Taylor. 2XU's second retail store in the U.S. opened recently in Orange County.